In the Ultimate Guide to Setting Up Your Email Newsletter, I walked you through how to set up an email newsletter to send to subscribers who opt in to your email list. That ultimate guide was the WHY and the HOW. We covered why you need an email newsletter when starting an online business for passive income and we covered how to create it. In this post “How to Write Killer Emails”, I’m going to be covering the WHAT. 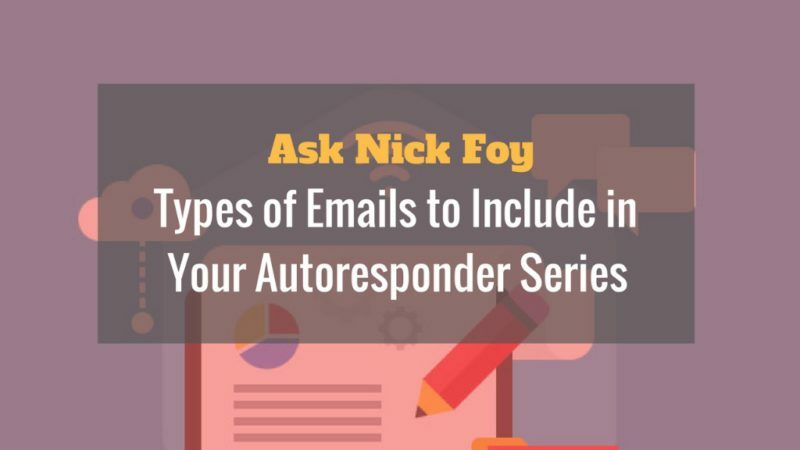 In other words, I’ll be talking about what types of emails you should put in your email autoresponder series. I’ve also got a course on how to use ConvertKit to set up your autoresponder series, group subscribers using tags, and many other advanced email marketing strategies. It will help you implement the strategies from this guide and set up a brand new autoresponder sequence in ConvertKit, which is my recommended email service. You can download today’s article as a 6 page guide giving you a checklist of the 11 email types to send your list. Fill out your name and email and it’ll be delivered right to your inbox. 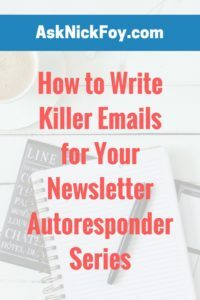 Your autoresponder series is a series of emails sent one after the other that you’ve pre-written and determined how frequently each should get sent out. This makes your email hands off and your subscriber can receive weekly emails automatically in the sequence that you determined when you set up the series. The beauty of this system is that you can write these emails once, set up the sequence to send them, and when someone new subscribes to your newsletter they receive these emails as if they are brand new. They aren’t aware that they are receiving automated emails and therefore it still feels personal to them like you’ve just written the email to them that day and it’s fresh content. Content that isn’t going to last long or is time sensitive such as a sale you are running should not be included in your autoresponder series. This information should be shared through a broadcast email instead which is a one time email sent out to your entire list or a segmented group of your list that day that you write it and send it. 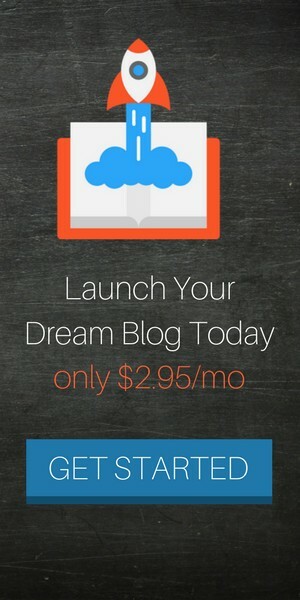 What Emails to Include in Your Autoresponder Series? This is an email where you get the subscriber to take action and see a fast result giving them momentum. For example, with my golf email newsletter I would send a quick win email that tells the subscriber to try out a putting drill the next time they are at the course such as making 10 putts in a row from a close distance to the hole. This builds their confidence once they complete this drill and leaves them feeling accomplished. It also excites them to come back for more emails with great tips or drills. You want your subscriber to take action and do something that quickly builds their confidence in you. You want to send an email specifically asking people to unsubscribe. Wait whaaaaa? Yea, exactly as it sounds. You want to ask them to unsubscribe so that you can eliminate those from your list who don’t truly want to be a a part of it. Those who stick around are truly invested in you and they’ll feel invested after they see an email asking them to quit and they don’t quit. Plus, eliminating people who don’t want to receive your content will boost your open rates, click rates, and other analytics that these people usually drag down by ignoring your emails. Who doesn’t love free stuff? Stick in a link to a free resource or tool you find helpful that you know your reader will also find helpful. 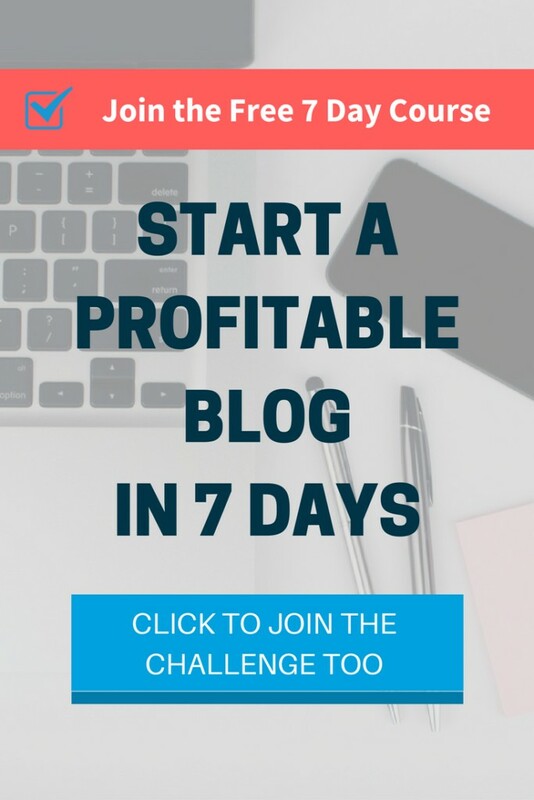 This will build the reader’s interest in being a member of your email list as they’ll want to stay subscribed to see what other free tools and resources you send them from time to time. Be careful how often you give away free gifts because you don’t want to train your subscriber to expect free stuff from you especially if you plan to eventually sell them. We all love stories and you should take advantage of this technique in your email sequence. Stick in a few emails where you highlight a struggle in your business or life and what you did to overcome it. With my golf newsletter, I share with my subscribers how I used to score above 100 and what I did to overcome poor scores to eventually reach par golf. It inspires and motivates them to keep working hard on their golf skills and picture themselves some day shooting par golf. You can also highlight the story of one of your students and how they achieved success with your help. This will build your credibility in the eyes of your email list as they’ll see the success someone else had working with you or using your product or using your service. For example, I highlight one of my students shaving 5 strokes off their score using my 12 week practice plan and then offer a link to the practice plan as a soft pitch to my subscribers to purchase my program. It’s also important to have an email in your series asking the subscriber what he or she is struggling with. It shows you care and builds a stronger relationship as they’ll likely respond with hopes that you’ll be able to provide a solution to their problem. In my welcome email, I ask at the very end what are you struggling with in your golf game and ask them to hit the reply button to let me know. I’ve gotten a lot of good feedback with what people are struggling with that has helped me create new content and products around these problems so that I can provide solutions, build credibility, and make some money from my solutions as well. Be sure to reply back when they tell you their struggle so they see you got their response and have a few thoughts in return for them. If your email has call to actions in them and you see someone hasn’t been doing the things you’ve asked, you can send an email with this as the subject. It will increase the open rate of this particular email and it will hopefully elicit a direct response from the person as to why they haven’t been doing what you asked in your email(s). For example, if you are offering a product for sale and they haven’t taken action to buy yet, you could send this email asking why they haven’t bought yet or signed up for your course, webinar, etc. yet especially since it is on sale. Every email you send in ConvertKit, the email service company I use and recommend, is tracked in the reports section so that you can see if your emails are being opened, links are being clicked, and more. If you notice someone hasn’t been opening a series of emails you can send this email to try and get them to re-engage with your emails. It will also weed out the subscribers who no longer wish to receive your emails, thus improving your analytics and open rates. Within your email, you want to ask questions to learn more about the subscriber. This will help you understand how you can help them better and send content that’s more relevant to them. For example, I ask my golfers which phrase describes their problem best and list out different phrases related to putting, chipping, and the golf mental game. These phrases are linked so that when they click the link it takes them to a page full of resources and content dedicated to helping them improve at that skill. The link is also hooked up to a trigger in ConvertKit that tags the email subscriber however I set up the tags. If someone clicks the putting link I can have them automatically tagged as interested in improving putting. Then I can click on the tag group and see all the subscribers interested in putting when I go to send a broadcast email (a one time email) highlighting a new putting drill or course I’ve got for them to checkout. So there you have it. The extensive list of email templates to send in your email autoresponder series. I hope you found this in depth article helpful and before you go I have 4 additional tips for you! Subscribe to your own email newsletter – you will be able to get these emails real time as if you were a subscriber so you can test out the series and see how it works exactly. Keep the format of your email simple – leave alone the complex design. People like reading simple black text on white background in the emails. Don’t go overboard on changing font type, font size, and font color. Include a call to action in every email – at the end of each email in your series you should be directing the reader to take an action of some kind whether it’s to click a link to a blog post or follow you on social media. Give them an action to take. Always preview your email before you hit send – make sure it looks professional and is error free including spacing. Sometimes email spacing errors aren’t noticed until you’ve received the email to your inbox.